It’s important to keep a baby’s environment sanitary – which, if you’re a busy parent, is easier said than done. With babies and young children, nothing stays clean for long! At Chelsea Cleaning, we can help by offering professional deep cleaning of babies’ car seats, prams and cot mattresses. 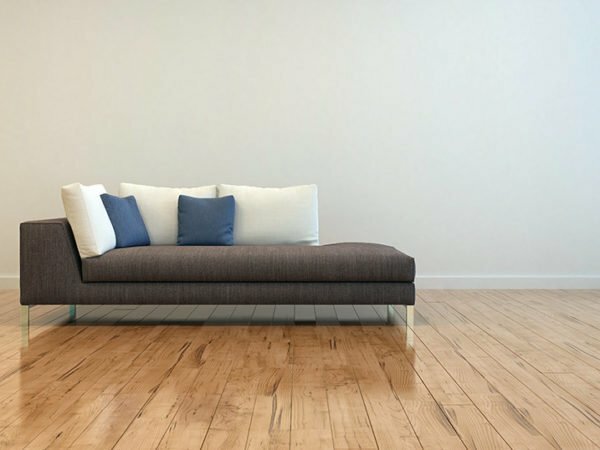 In between professional cleans, consider our step-by-step guides for cleaning these items at home. 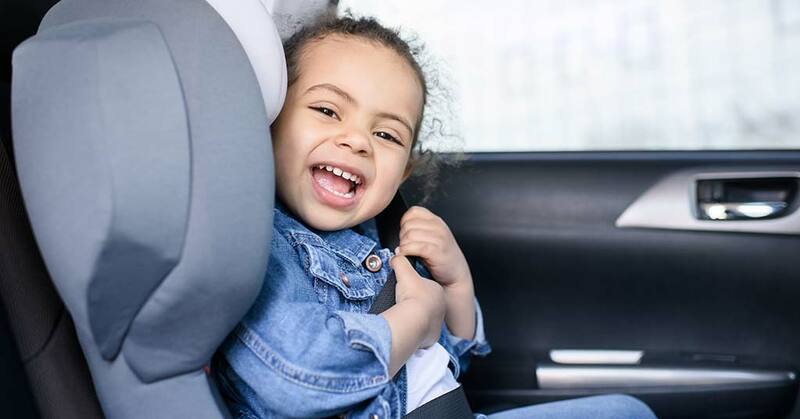 The easiest way to clean a baby’s car seat is to take it out of the car, remove the cover and buckles, and clean each component separately. If the cover is not badly soiled, mix a 50/50 solution of white wine vinegar and warm water, and spray it liberally onto the plastic. Wipe off with a soft cloth. Vinegar is a natural deodoriser and sanitizer that will leave baby’s chair looking and smelling great. Alternatively, sponge or scrub the plastic down with a light detergent and water, and leave it to dry naturally in the sun. Vacuum the seat thoroughly to remove any loose dirt and crumbs. 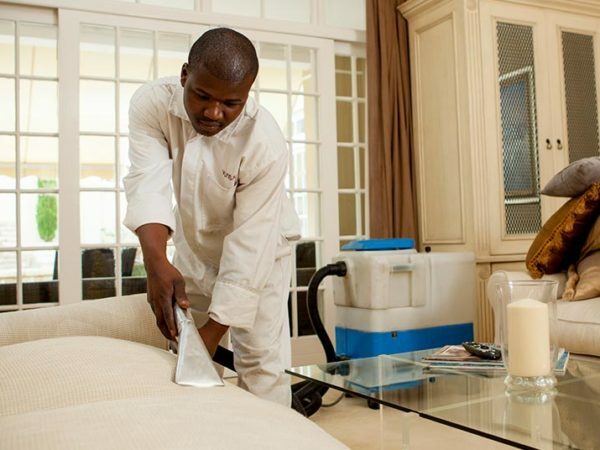 Spot clean the upholstery with a fabric stain remover. Scotchguard Oxy Spot and Stain Remover for Carpet and Fabric should do the trick. Scrub the buckles with warm water, but avoid using soap. Ensure the buckle clasps are free of dirt and grime. Perform a click test on each clasp to check that the buckles are functional and secure. Towel the buckles dry, and re-assembly the car chair. Prams and strollers require regular cleaning and maintenance. You can prevent rust, odours and stains, and ensure the pram glides easily across the ground, with these cleaning tips. Unclip the fabric seat cover from the frame, and pop it into the washing machine. If the instructions on the care label do not recommend machine washing, soak the cover in hot soapy water in the bath for 5 to 10 minutes, and then give it a good scrub with a brush. If you can’t remove the cover, vacuum up the loose dirt, and scrub with a nail brush and hot soapy water. Dry the cover in a flat position in a well-ventilated area out of direct sunlight. Wash the straps and other removable pieces by hand. Towel dry, and leave to air while you tackle the rest of the pram cleaning chores. Pay special attention to the wheels by removing any debris or dried mud. Clean thoroughly with hot, soapy water. Wipe down the entire frame, and apply Q20 to the moving parts. Remove any signs of rust with a non-toxic and biodegradable rust remover. Evapo-Rust is a safe and harmless solution. 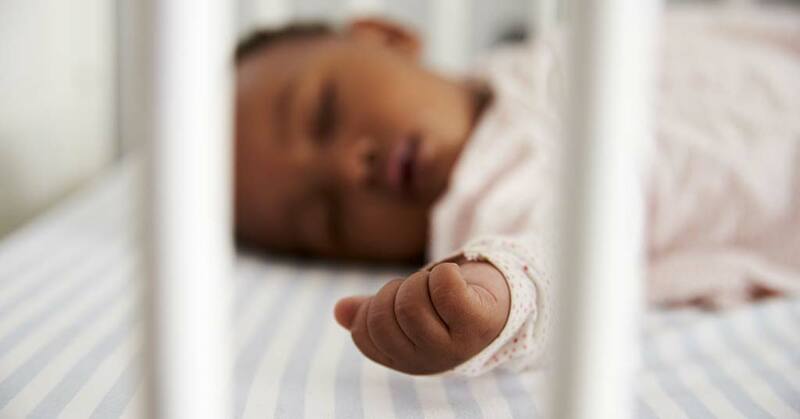 Your baby spends more hours in a cot than anywhere else. Dust, dirt and microscopic bacteria left undisturbed in the mattress can be particularly harmful to your little one. To ensure a deep thorough clean, we recommend you vacuum both sides of the cot mattress, paying special attention to seams and stitch-overs. Read the instructions on the label, and hand wash the mattress in either cold or hot water using a soft gentle detergent that will not irritate baby’s skin. Purity & Elizabeth Anne’s Baby Laundry Wash or Sunlight Baby Washing Powder is a good choice. Wipe down the mattress to remove any detergent residue. Apply a disinfectant spray, such as SoPure Naturally MiteFree Allergen Spray, to the mattress. It prevents the formation of mould and bacteria, and protects baby against allergies and dust mites. Dab the mattress dry with a towel, before leaving it in a well-ventilated sunny spot for a few hours to dry out completely. Make up the bed with soft, clean bedding, and baby is sure to sleep through the night! 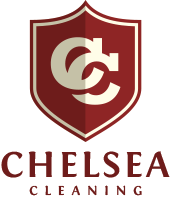 At Chelsea Cleaning, we can make parents’ busy lives simpler – and ensure that young ones’ chairs and beds are safe and hygienic – by offering professional deep cleaning of babies’ car seats, prams and mattresses. Contact us for more information or a quote and we’ll be happy to help.